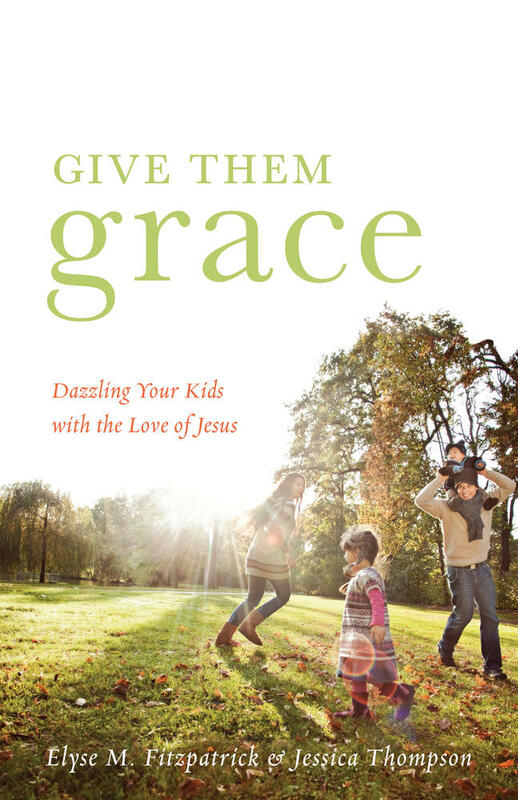 A review of Give them Grace: Dazzling your Kids with the Love of Jesus by Elyse Fitzpatrick and Jessica Thompson by my wife Tracy Mickle. In Give Them Grace: Dazzling Your Kids with the Love of Jesus, Elyse Fitzpatrick and her daughter, Jessica Thompson, help parents understand the role of grace in their lives and the lives of their children. The authors challenge parents to consider whether their parenting is grace-oriented, or merely moralistic. Moralistic parenting can be accomplished by any well-meaning parents, but are we as Christians really raising our children in a grace-filled, Christian environment? These are important questions, particularly in light of the rapid departure of many young adults from church. To this end, the book is very helpful and insightful, however, when it comes to practical application, it gets a little hard to translate. The authors give examples of conversations parents should have with their children when they are in the process of disciplining. These examples are all well and good, but one cannot help but wonder how realistic they are. Do real children really respond the way they do in this book? Granted, my children are still quite small, so perhaps some of this is beyond my current situation, but sometimes it seems a bit idealistic and not practical for most peoples’ daily lives. My favorite section of the book was the chapters that spoke grace to a parent’s heart. It is so easy to take ourselves much to seriously when it comes to parenting our children. We want to do it perfectly so they turn out perfectly. The authors gently remind us that we cannot ruin our children. We do our best, and the rest is up to God. This is truly freeing, and definitely worth the price of the book. This entry was posted on Thursday, April 4th, 2013 at 4:03 pm and is filed under Uncategorized. You can follow any responses to this entry through the RSS 2.0 feed. You can leave a response, or trackback from your own site.